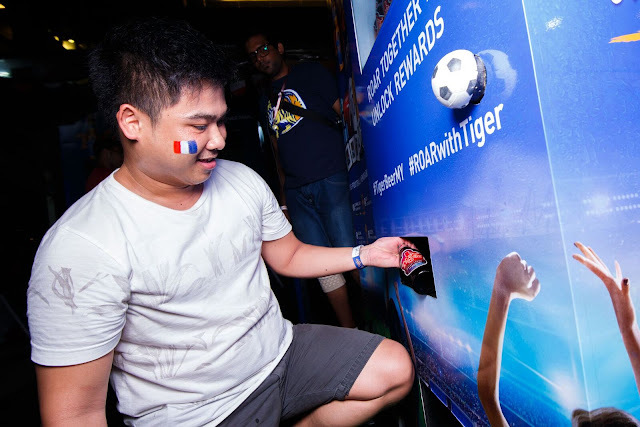 Other highlights included the Flip & Win challenge, where fans got to use their love for football to win exclusive Tiger merchandise. A series of questions about the tournament was asked and if answered correctly, a card was flipped to see what gifts fans were to walk away with. 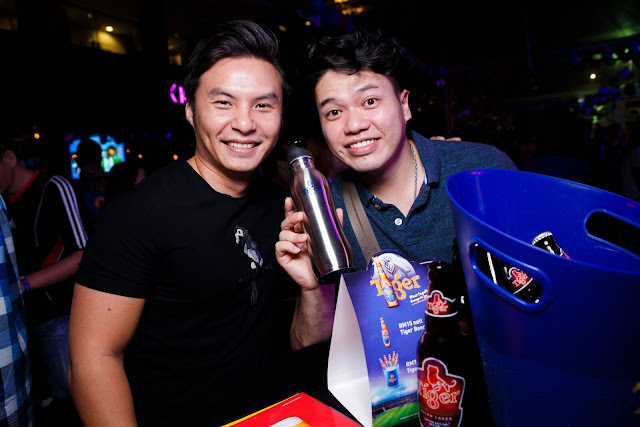 For the more adventurous footie fans, the Dribbling and Supershot challenges at the game stations judged participants based on the power of their kicks and close ball control. 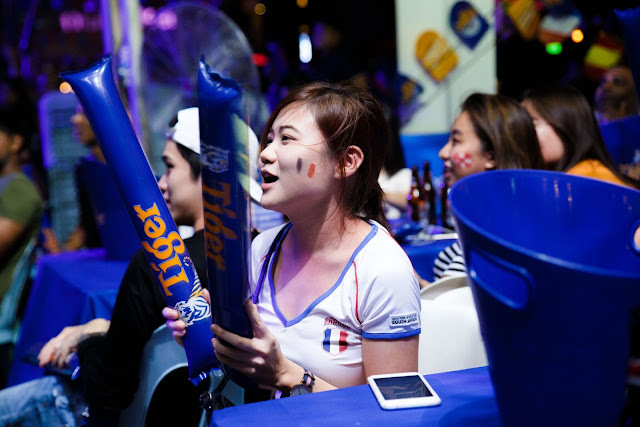 Winning fans managed to score signed photos from football stars, Tiger Beer jerseys, as well as exclusive Tiger Beer Mini Fridges. 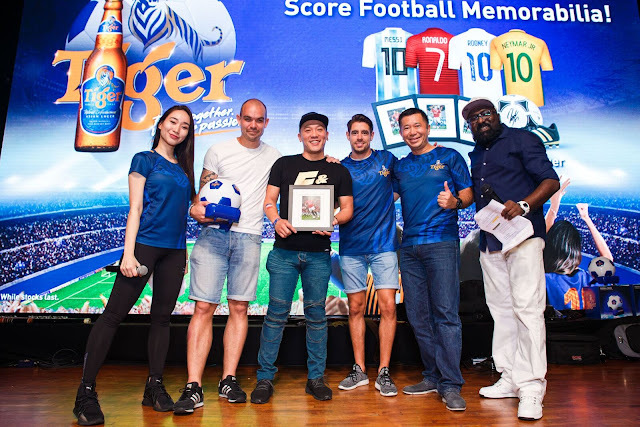 As for fans who downloaded the TigerMY app, they got to use their points to score exclusive football merchandise such as jerseys, photo frames, football boots and balls, ALL autographed by legendary football stars to commemorate the tournament.